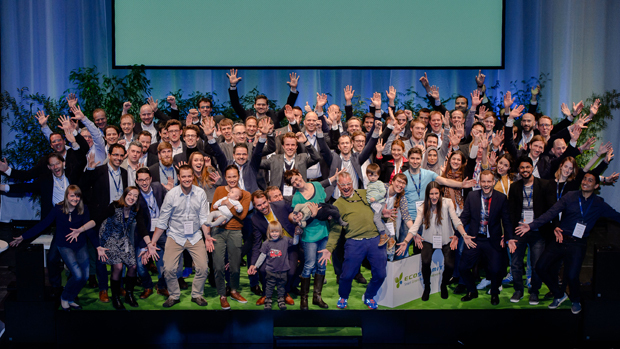 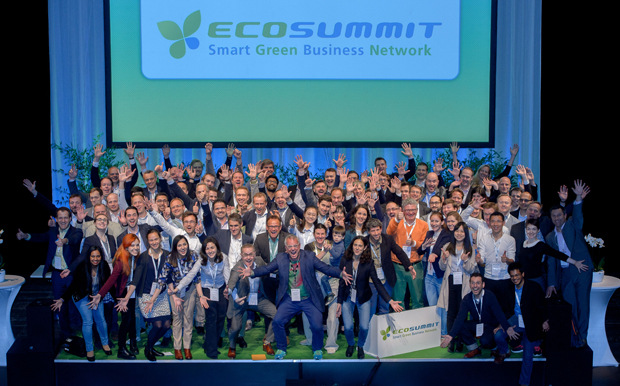 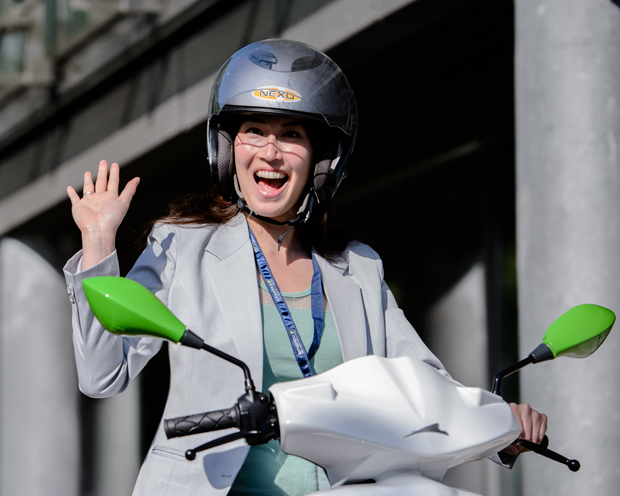 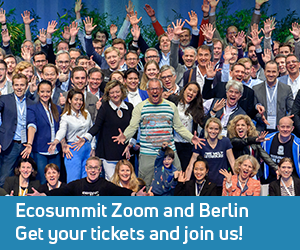 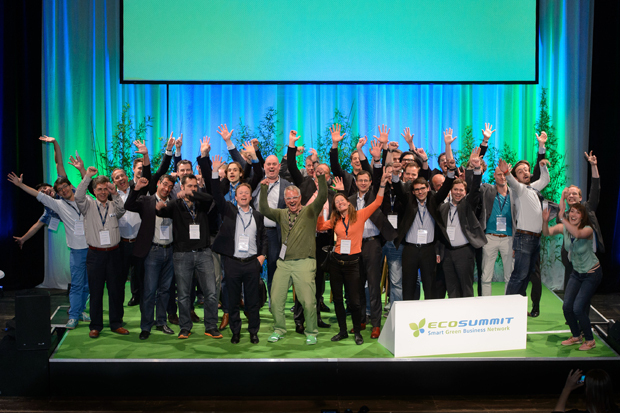 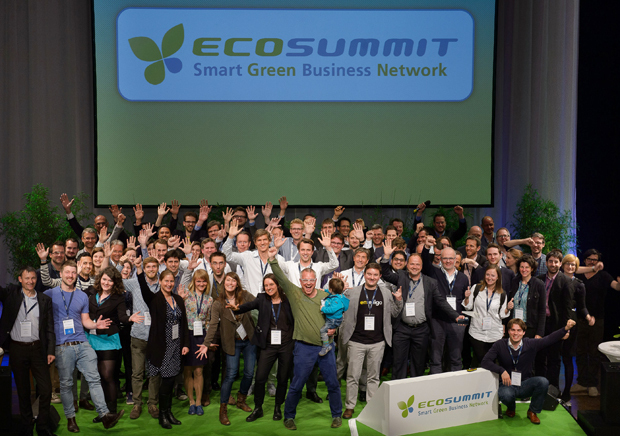 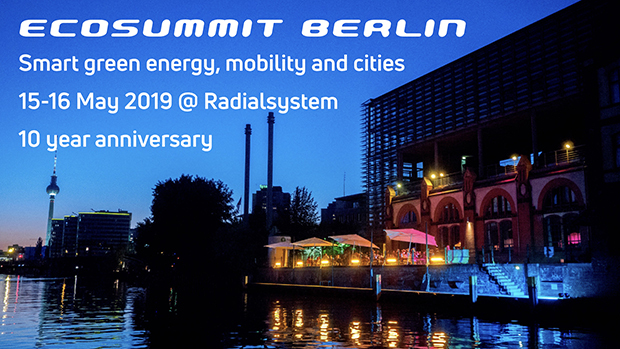 Since 2010, Ecosummit connects smart green startups, investors and corporates to accelerate smart green innovation and create global impact. 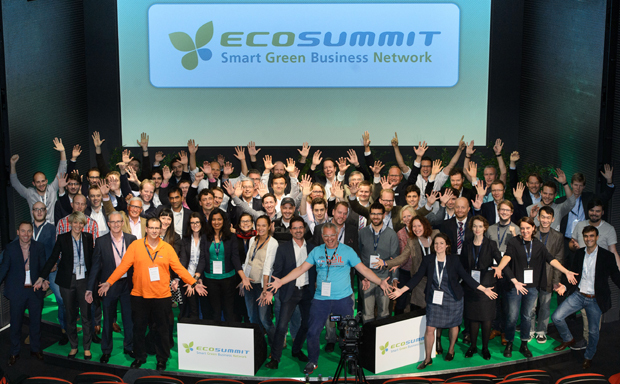 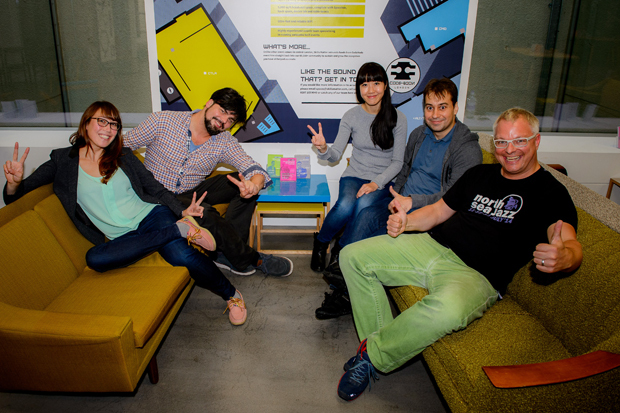 The Ecosummit team cooperates with a fantastic group of sponsors and ambassadors with whom we share the same mindset. 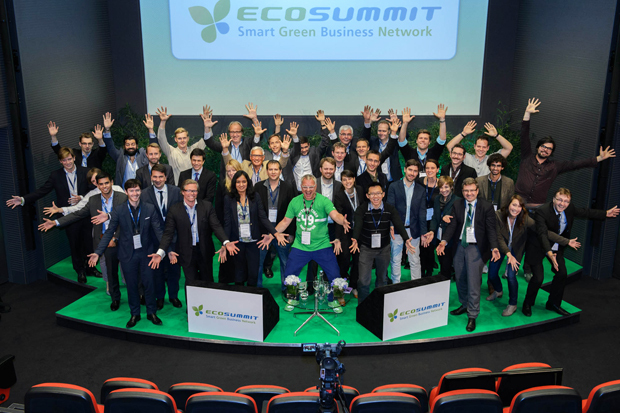 Please get in touch if you want to sponsor, pitch or just talk to us.